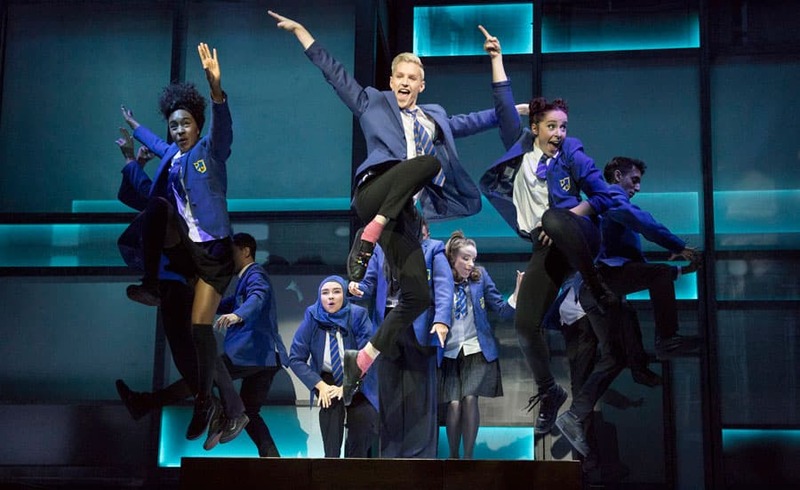 Producers have announced that the Everybody’s Talking About Jamie UK Tour will start in Sheffield in February 2020. Casting and further venues for the tour are to be announced. Join our Mailing List to be kept informed of tour dates.